Visiting Las Vegas is something which every person wants to do but out of those millions of dreams, there are not many who are able to enjoy the life of Vegas. Thanks to Surreal Software, all those people who had just dreamed of enjoying Vegas and now will be able to feel its night life. 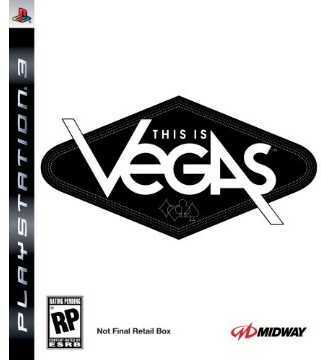 Warner Bros. Interactive are publishing “This is Vegas” and are ready to make it rock and roll on sometime end of 2010. The Sin City has been presented in a very realistic way, thanks to its exquisite engine i.e. Unreal Engine 3. 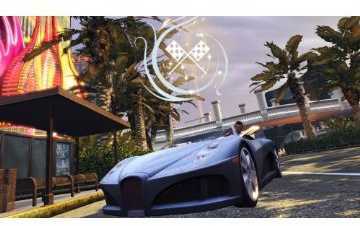 The game is basically about how the player lives a lavish life in Vegas while increasing contacts, grooving on the dance floor with girls, racing etc. With that, it’s also about a businessman developer who is trying to clean up the city and the player has to restrict his movements while keeping the underworld alive. 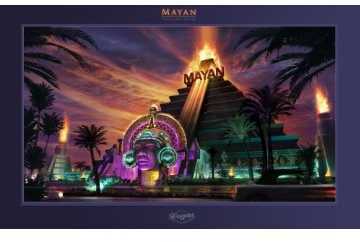 The game shows dozens of casinos parodying with real life counterparts for example the in-game Olympus casino gives a glimpse of the real life Caesar’s place. 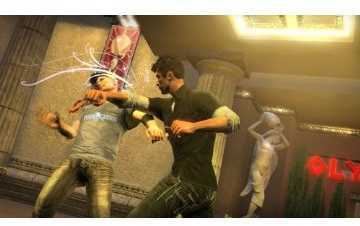 The game is basically emphasized on four things which are fighting, racing, gambling and partying. You can go in any casino and start gambling and the best part is that you will get opportunity to cheat and make quick money. Partying is one excellent feature of the game where you can groove all night on the dance floor. There are lots of one on one manual fights and occasional gun fights are also in this game. 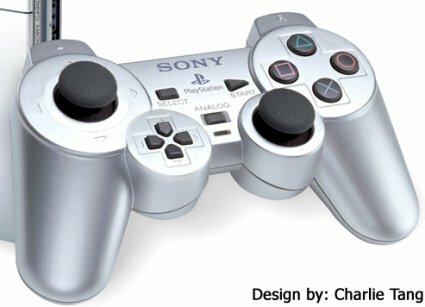 Its open-world and go-anywhere environment allows full length enjoyment. 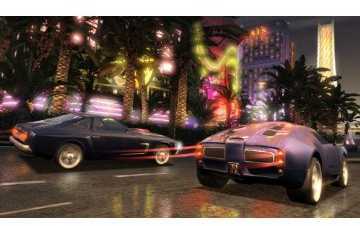 Mid Night unlawful street races is another main attraction of this game and you can even borrow a car from someone on the street. Don’t worry as the game progresses, you will get awesome cars for yourself too. The game’s seamless beauty will grip the attention of the player and will show the players what Vegas is about without going there. 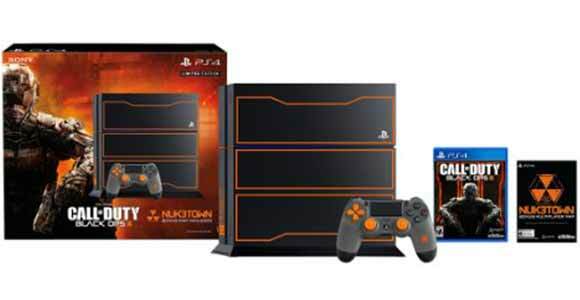 If you want to try it out then you have to keep a watch at Amazon site for pre-booking. You can see some other interesting PS3 games like Naughty Bear and Shin Megami Tensai Persona 3, which you may like.